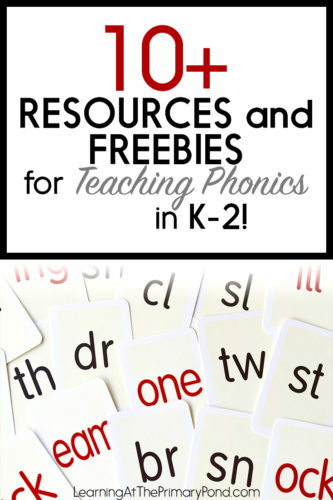 Over the past couple of years, I’ve written a number of posts about teaching phonics or word study in Kindergarten, first, and second grade. The 6 Syllable Types: What They Are, Why They Matter, And When To Teach Them! Want to save this post to come back to later? Pin the image below to your Pinterest account!